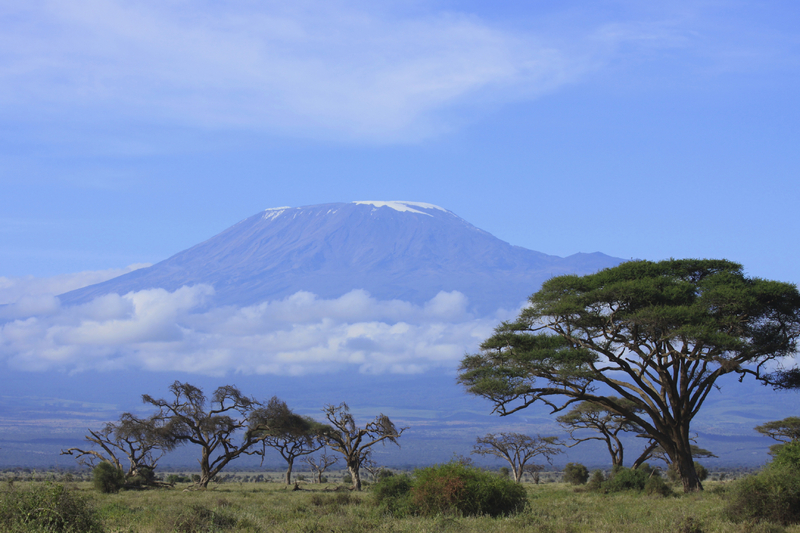 This entry was posted in Strategy and tagged Guide Dogs NSW/ACT, Michael Field, Mt Kilimanjaro by michaelfieldcom. Bookmark the permalink. Michael- You are certainly a man of action! What a lead you are to follow!